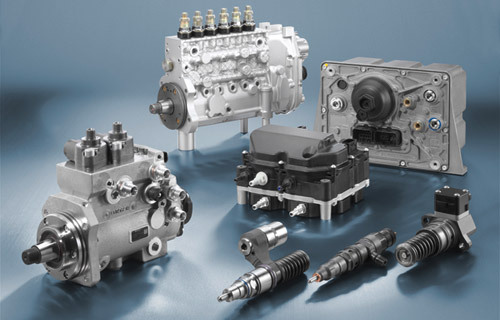 As a Bosch Dealer, the DieselGas team offer specialties in Diesel Fuel and Gas Injection, including sales, repair and servicing of diesel fuel systems. We're your Industrial Engines Authorised Sales, Repairer, Parts and Service Dealer. We're also a proud reseller of WPT Power Clutches! Want more power, reliability and fuel efficiency? Our turbochargers, exhausts, ecu remapping, dyno tuning, performance modules and filter kits have you covered! 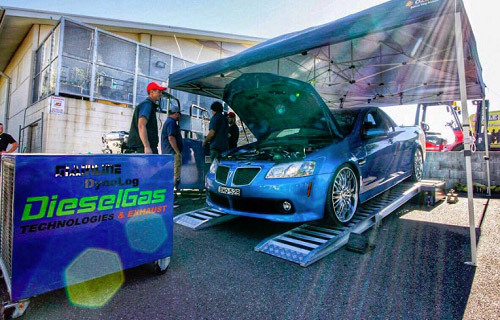 DieselGas Technologies & Exhaust Pty Ltd, previously Moree Diesel Service owned by Aaron’s Grandfather, has been in operation under DGTE since 07/09 and previously for 40+ years. 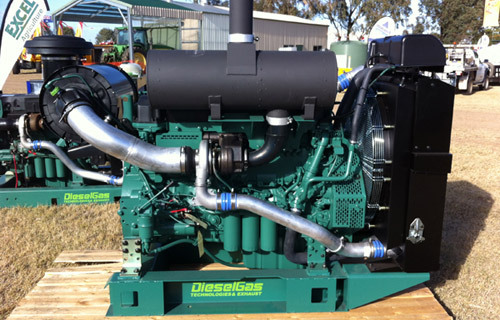 Being a family owned business, our goals to ensure our success in the diesel world have been instilled that much deeper. It’s almost as if diesel runs through our veins! 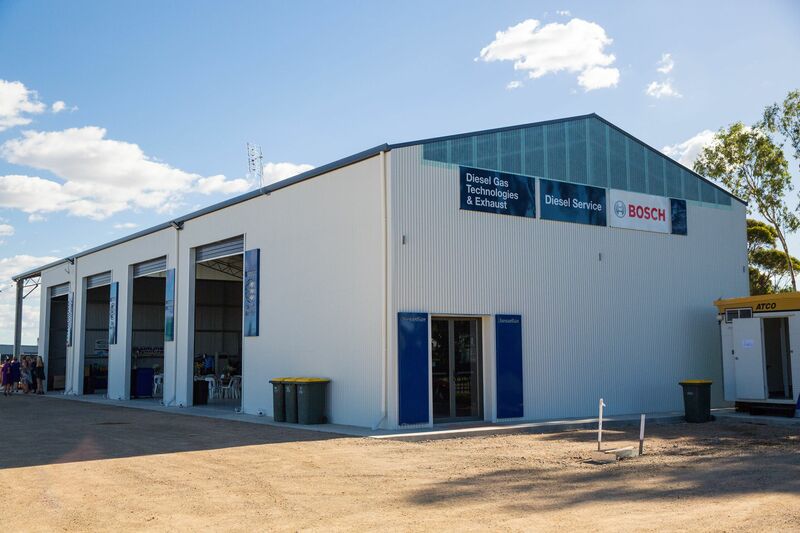 Originally focusing on Diesel Fuel Injection, the business grew rapidly to become a Bosch Diesel Service as well as a Volvo Penta, Lister Petter and Perkins Dealership. In fact, in 2015 we toped Volvo Penta Industrial Engine Sales Australia-wide, an achievement we hold with great pride. We have since evolved further, diversifying into the performance field through the purchase of a Mainline Dyno, complimented by our strong relationship with Steinbauer, Rocket Industries and Beaudesert Exhausts. Since this evolution we now focus on three primary categories, those being Diesel Fuel Injection, Diesel Engines and Diesel Performance.